The Magic Heart Bikini Enhancer is the perfect solution for a quick lift. Its heart shaped design fits perfectly into bikini tops as well as your bra! It’s a one size fits all solution. Just stick it on and immediately get that lift. 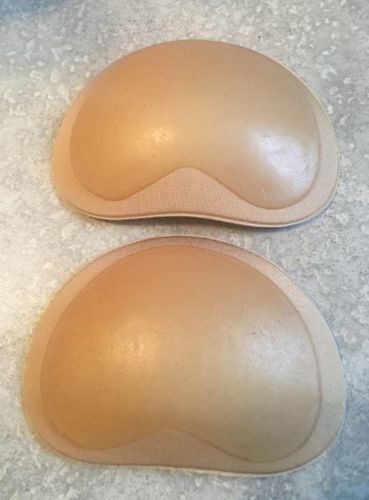 I use these pads in my sports bras. 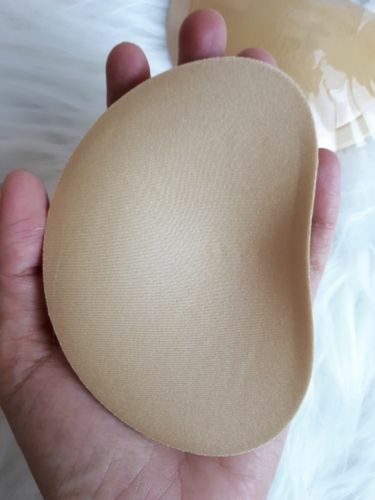 The feel of the bra pads are comfortable and doesn’t bother me at all. I assume that the condition of the pads would last for a while because I washed it for a couple of times now and it still seems like its still brand new.